Could you be an inspiration? 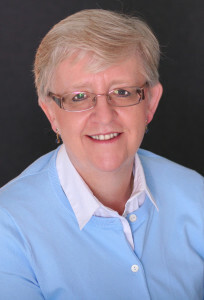 You may have come across Lesley Pyne, who offers support to women who are childless. Lesley writes a blog and publishes stories of women who have not been able to have children but who now lead a fulfilling life. She is hoping to publish a book based on the stories in 2017, and so is looking for more women who have inspiring stories to tell. Many of them use their real names, but you can choose to remain anonymous and Lesley is happy to link to blogs and websites. This entry was posted in Advice and support, involuntary childlessness and tagged book, childlessness, infertility, inspiring stories of childlessness, Lesley Pyne by fertilitymatters. Bookmark the permalink.